Broadband News » Entertainment » Is TV Viewership Redundant? With Netflix becoming the first online streaming service to win Primetime Emmy Award nominations for its original online drama, House of Cards, will digital media finally surpass TV viewership this year? The way we view myriad forms of media has been dramatically transformed, courtesy of the Internet. Stellar improvements in bandwidth speed as well as the introduction of smartphones, tablets, and online streaming have rendered traditional TV somewhat redundant. The ever-increasing popularity, convenience, and freedom of choice that digital media affords is fast making TV viewership feel almost obsolete. 2013 is an important year in the history of television in the US because it heralds a hugely significant changing of the guard. For the first time, the amount of money spent on digital marketing will surpass that spent on TV. Why? Because compared with the advertising opportunities that digital media presents, traditional TV advertising does not have as much to offer. 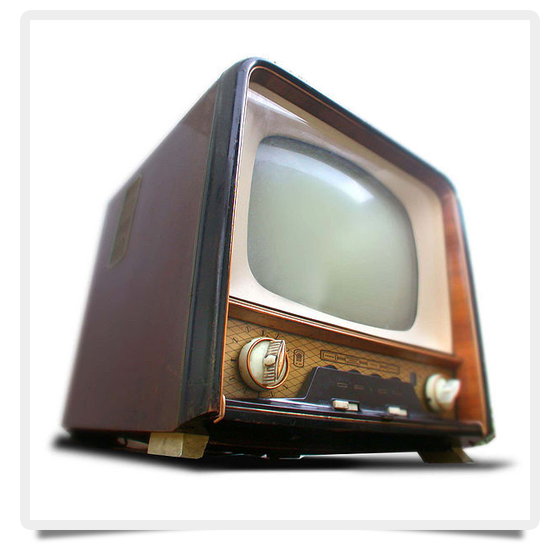 TV viewership is far from dead, but the revolutionary impact of television now belongs to a past where vacuum cleaners and refrigerators also possessed a “wow” factor. Services such as Netflix allow digital users to stream from a practically unlimited library of films and TV programs, whenever and wherever they choose. Additionally, digital media encompasses the entire spectrum of reading, apps, games, music, and — of course — the Internet. The regimented format of TV schedules pales in comparison and cannot realistically compete with the five hours an average individual is estimated to spend online per day. With a generation growing up that has never known life without being in easy reach of a cell phone or a tablet, it’s no surprise that digital media consumption is up by nearly 16 percent this year alone. More and more people are “cutting the cord” on television and turning toward digital media. A report by Nielsen reveals that in the US, five million people have opted out of their cable plans and no longer watch traditional television. In 2007, only two million people were without a television in their home, but now the figure equals five percent of the American population. Just as we continue to listen to music, albeit on iPods rather than gramophones, people will continue to watch and will always watch quality TV programs, but perhaps not in the format they once did.